DuPont Hall is a dormitory located on New Campus at William & Mary. As many as 264 students can be housed in double suites on three floors. Until recently, the building served as a co-ed dormitory for freshman undergraduates. DuPont currently houses upperclassman. Construction on DuPont Hall began in 1963 when the Harry B. Graham Co. received a $996,997 contract. The Board of Visitors named the building for Jessie Ball DuPont, benefactress of William & Mary and daughter of Thomas Ball, an alumnus . . 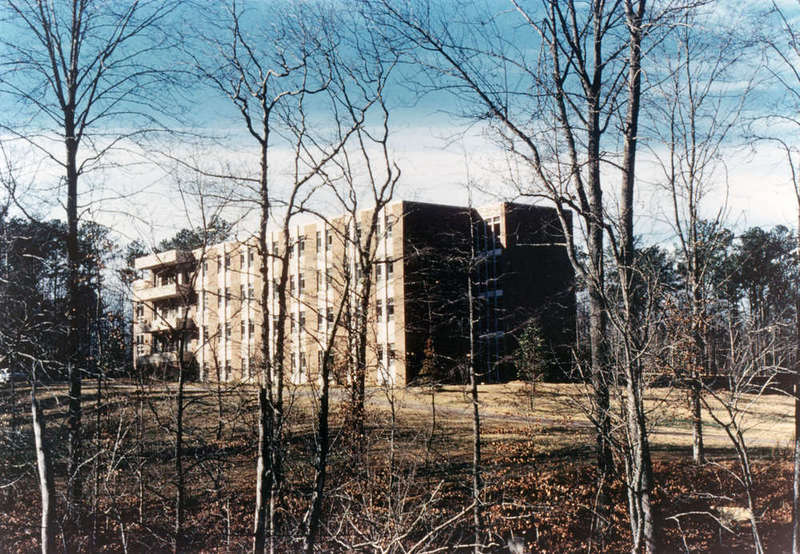 The official dedication ceremony for the dormitory was held on May 8, 1966. The dormitory went coed and began to house freshman men in 1976. 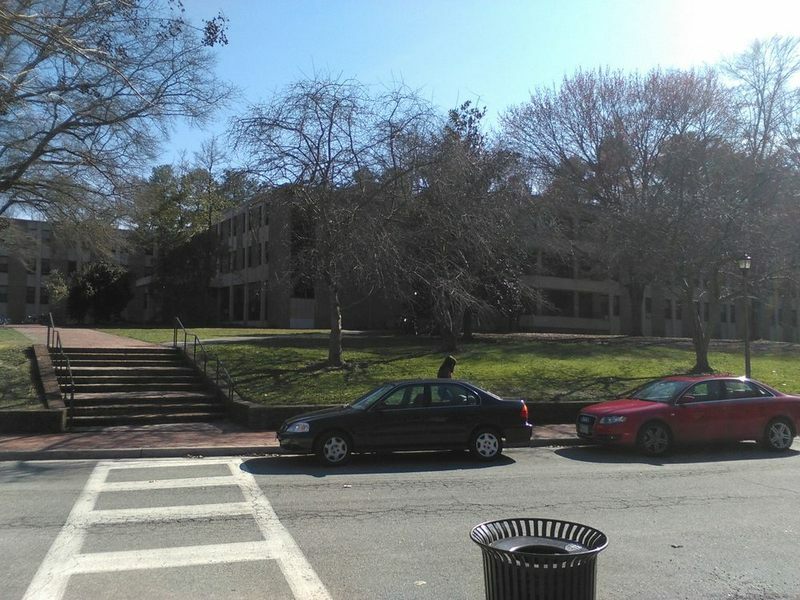 Dupont Hall, 2015: A 2015 image of the dormitory Dupont Hall. ~ Source: University Archives Photograph Collection, UA 8. ~ Creator: College of William and Mary. 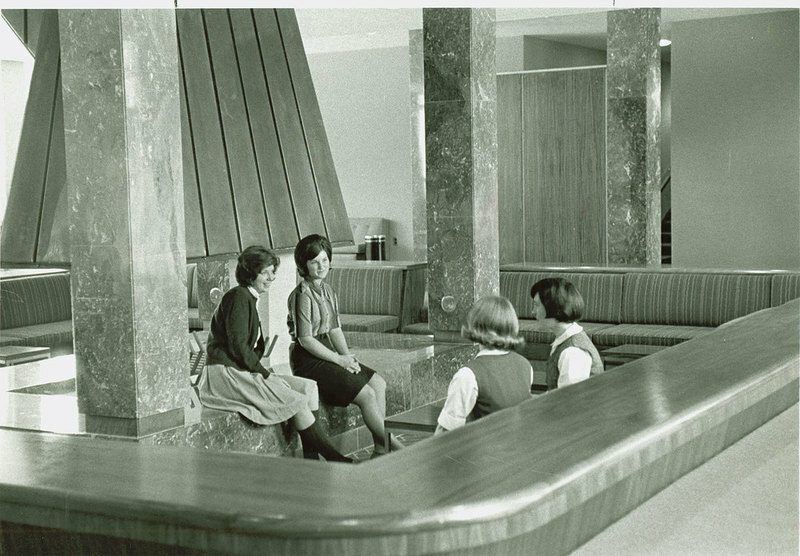 DuPont Hall interior, circa 1964: An interior photo of DuPont Hall, circa 1964, featuring female students talking near the sunken fireplace. ~ Source: University Archives Photograph Collection, UA 8. ~ Creator: College of William and Mary. 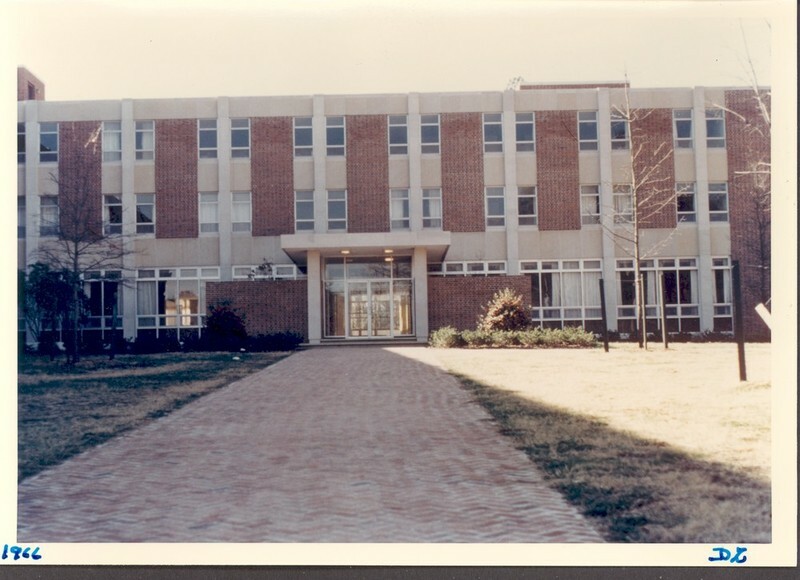 DuPont Hall, 1966: A front view of the center wing of DuPont Hall from May 1966. ~ Source: University Archives Photograph Collection, UA 8. ~ Creator: College of William and Mary. 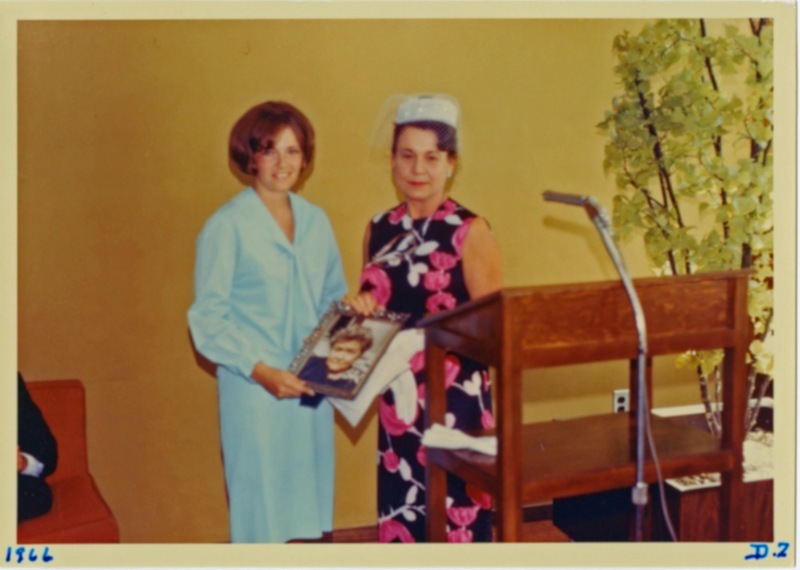 Dupont Hall Dedication, 1966: Jean Kemp, Dupont Hall student president, and Mrs. Denise du Pont Zapfte holding a picture of Mrs. Jessie Ball DuPont at the dedication of DuPont Hall on May 8, 1966. ~ Source: University Archives Photograph Collection, UA 8. ~ Creator: College of William and Mary. DuPont Hall, 1996: A rear view of the east wing of DuPont Hall in May 1966. ~ Source: University Archives Photograph Collection, UA 8. ~ Creator: College of William and Mary. 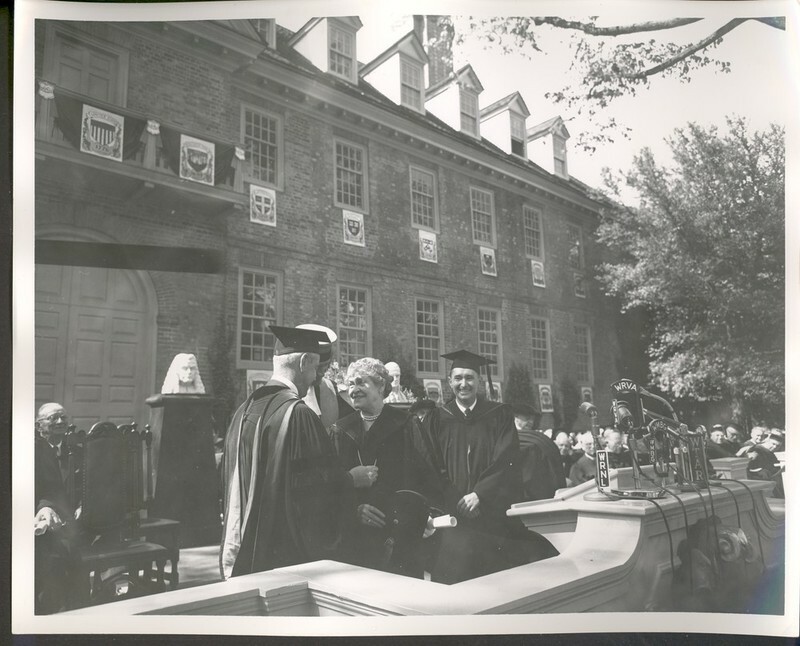 Jessie Ball duPont receiving honorary degree, 1954: Jessie Ball duPont, for whom DuPont Hall is named after, receiving her honorary degree at the Marshall-Wythe Blackstone ceremony on September 25, 1954. ~ Source: University Archives Photograph Collection, UA 8. ~ Creator: College of William and Mary. 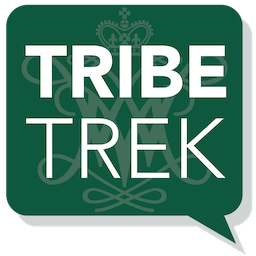 Special Collections Research Center, Swem Library, College of William and Mary., “Dupont Hall, Constructed 1963-1965,” TribeTrek, accessed April 26, 2019, https://tribetrek.wm.edu/items/show/59.